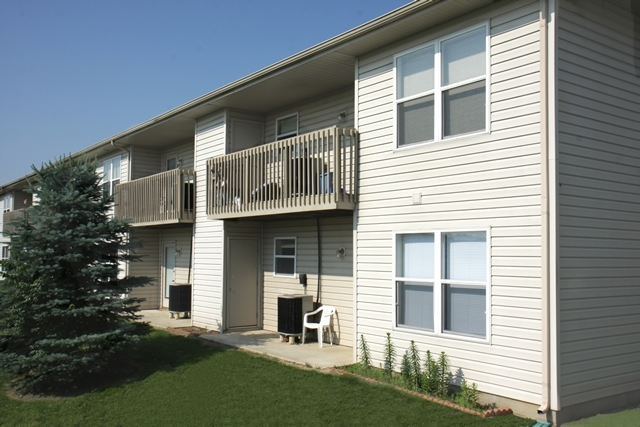 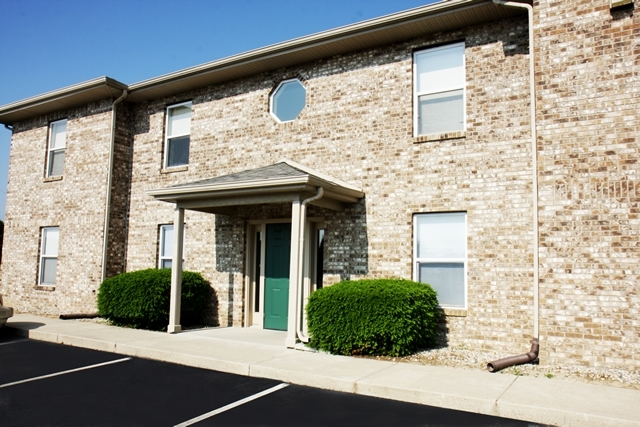 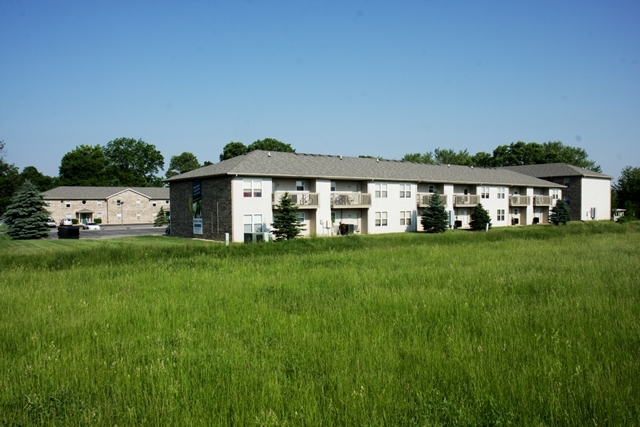 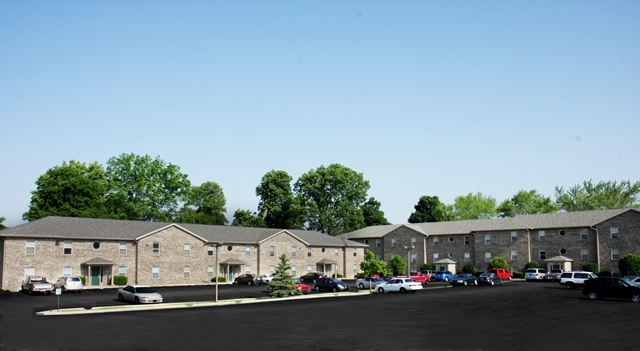 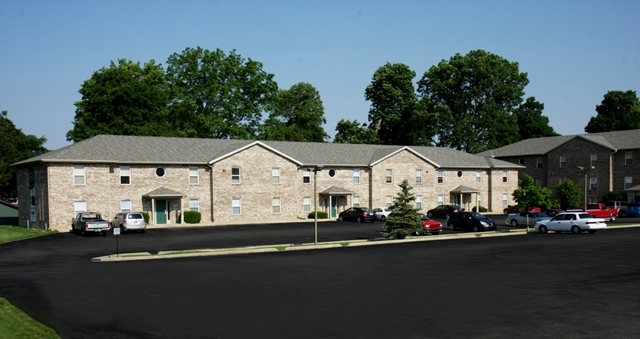 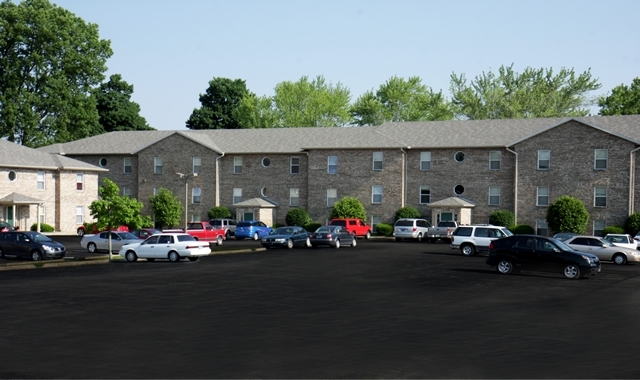 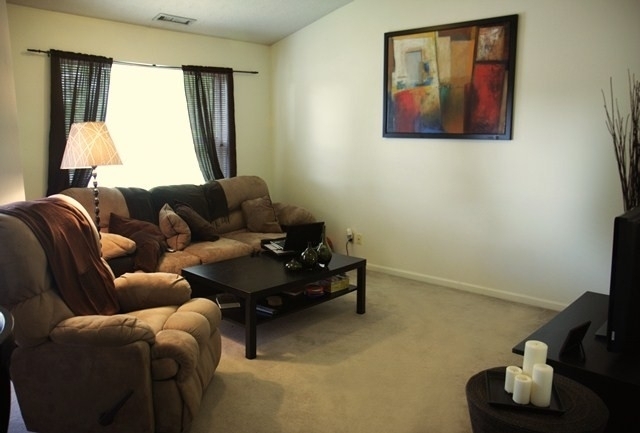 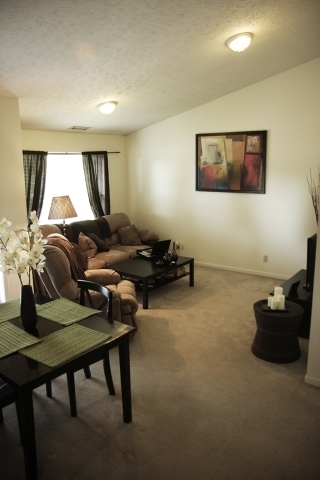 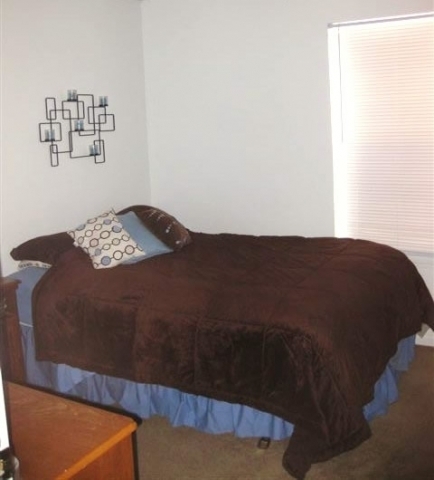 Barrington West Apartments is conveniently located down the road from Walmart near to Market West shopping and is less than one mile from the Purdue Research Park. 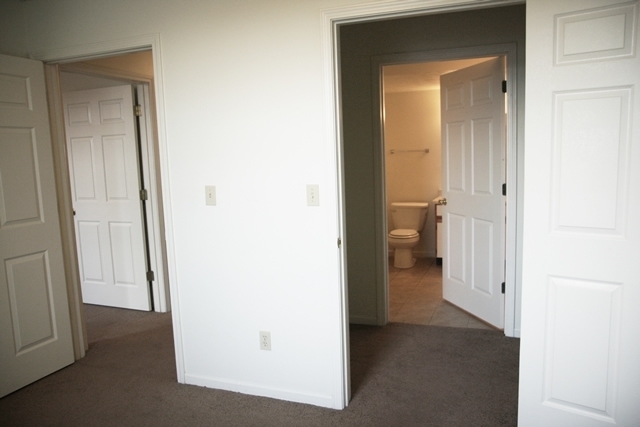 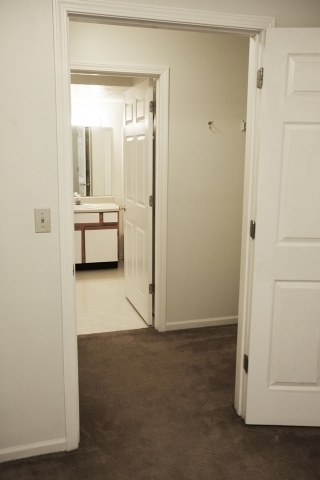 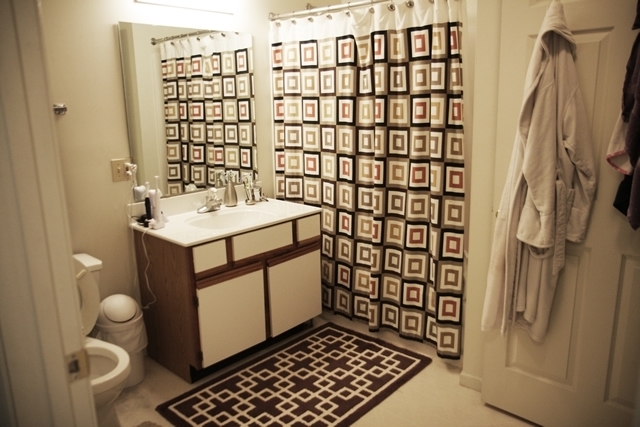 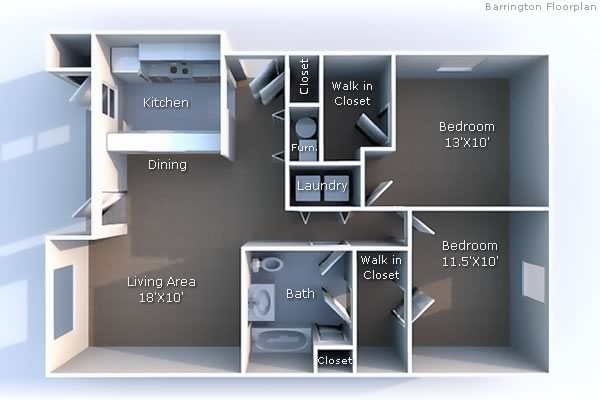 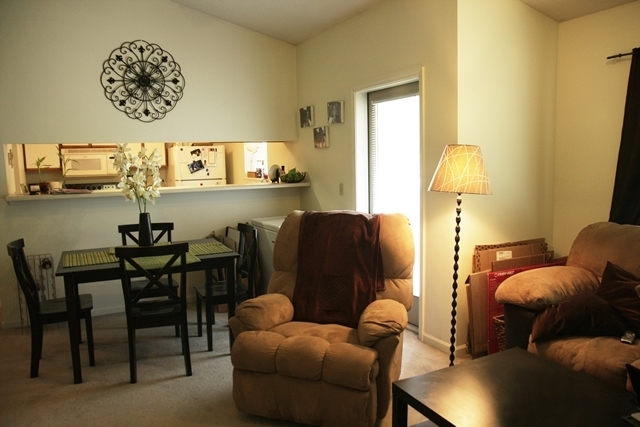 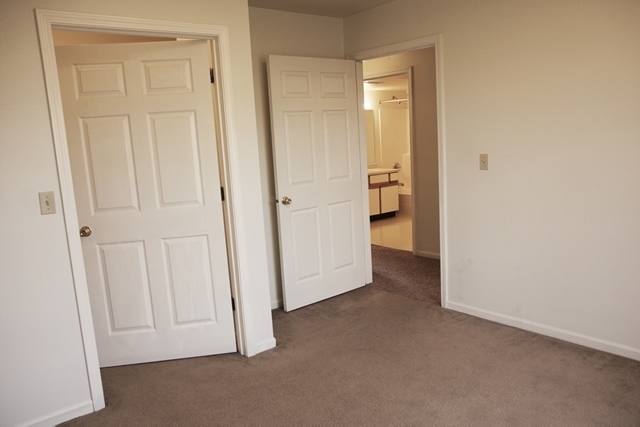 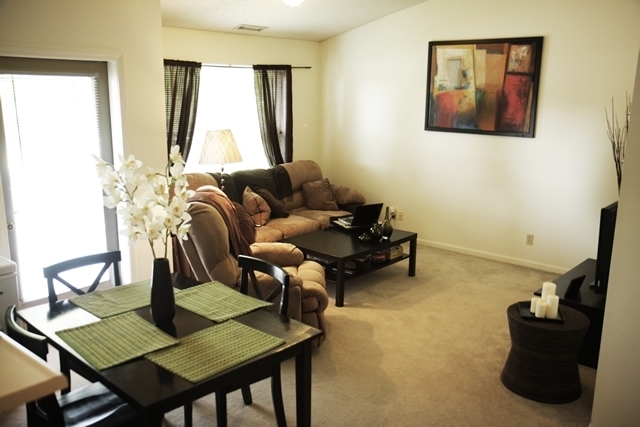 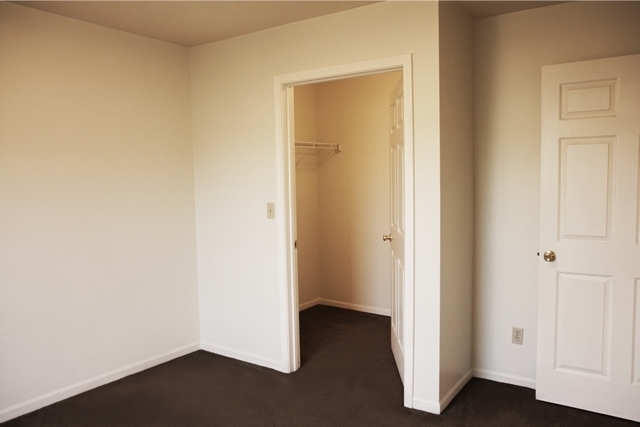 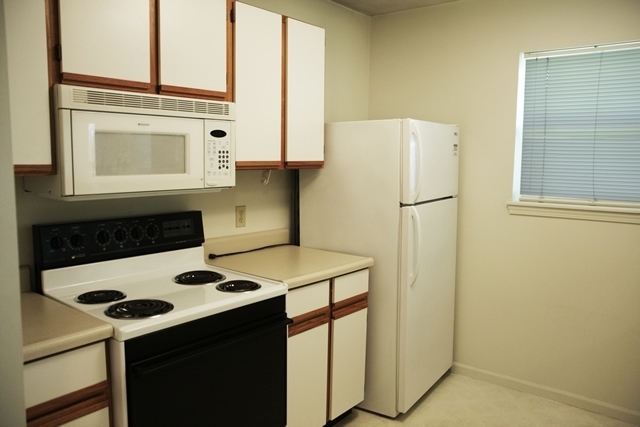 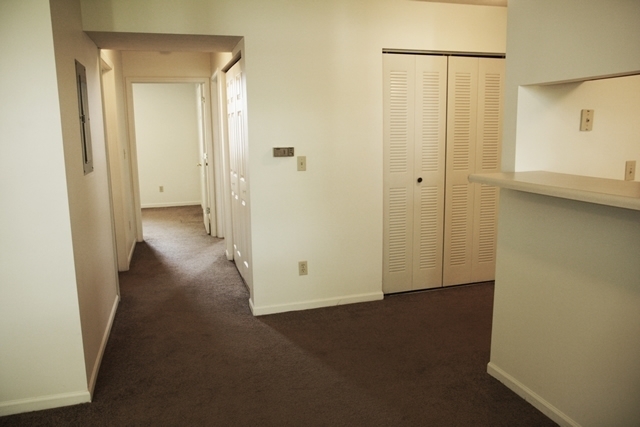 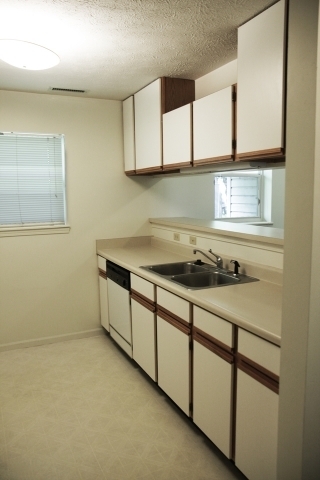 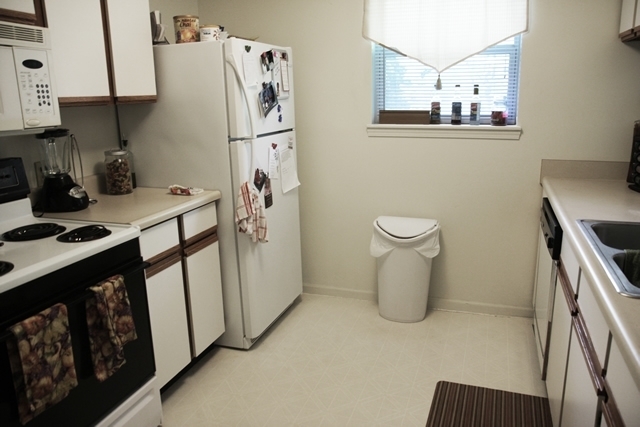 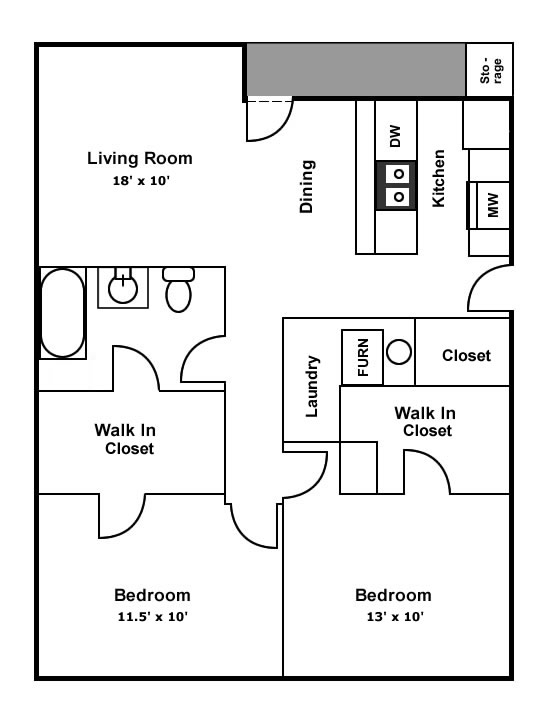 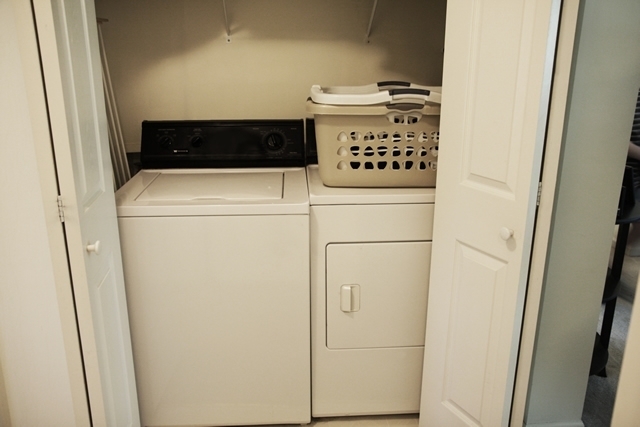 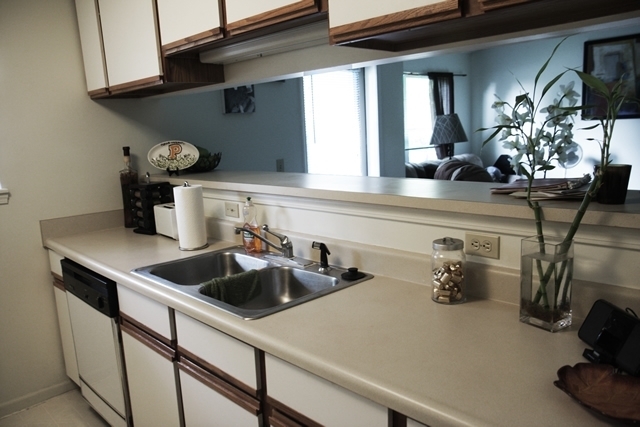 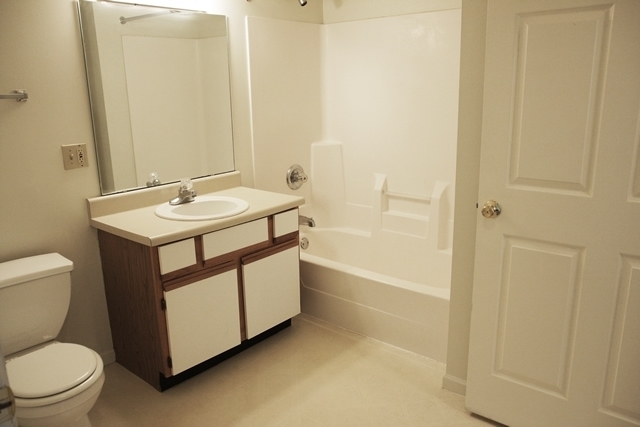 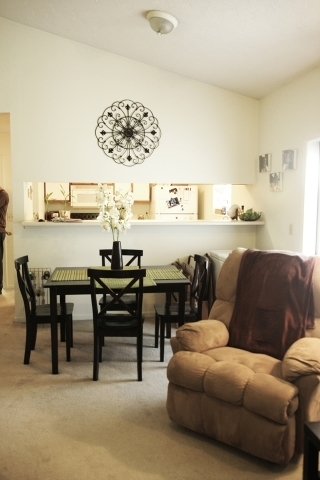 Barrington West Apartments are 2-bedroom/1 bath, all electric, units with full-size washers and dryers and dishwashers. 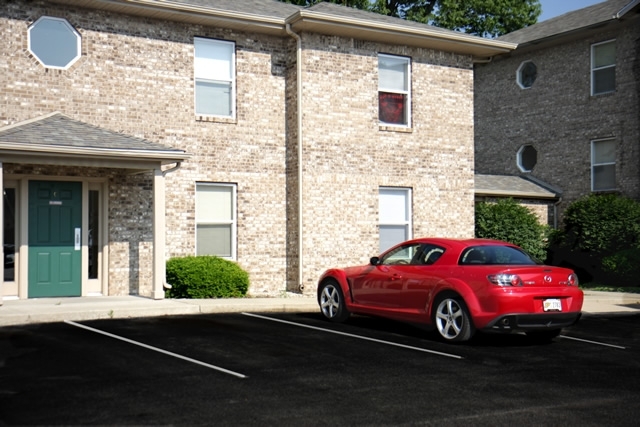 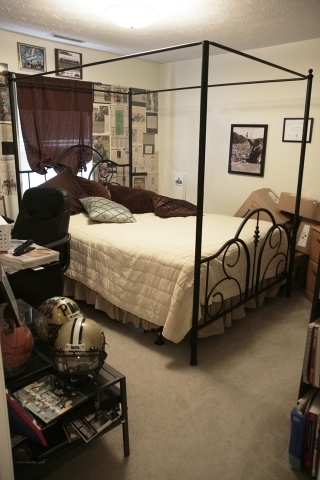 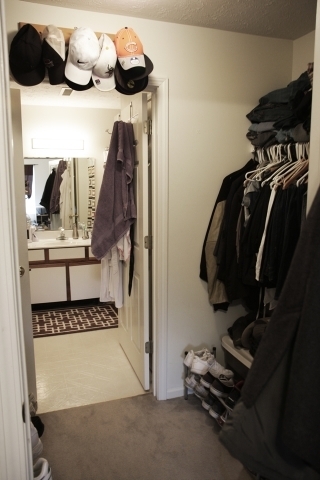 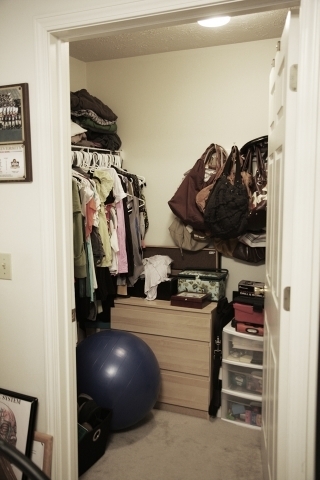 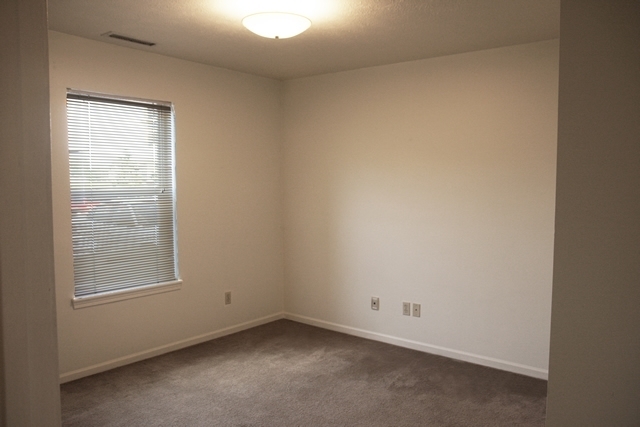 The 1,085 square foot units have abundant parking available for residents and guests. 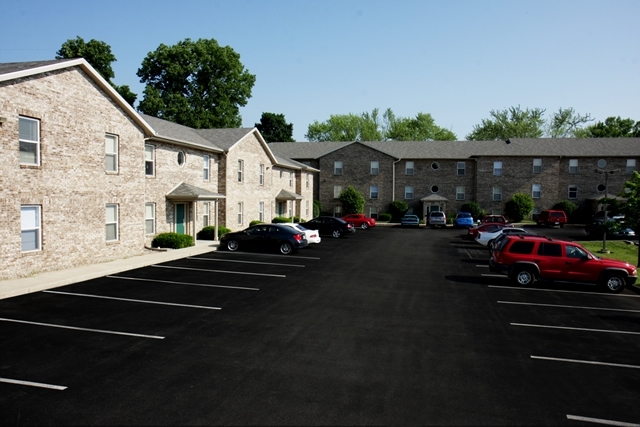 Barrington West is home to many Graduate students, couples, and international students who enjoy the quiet location. 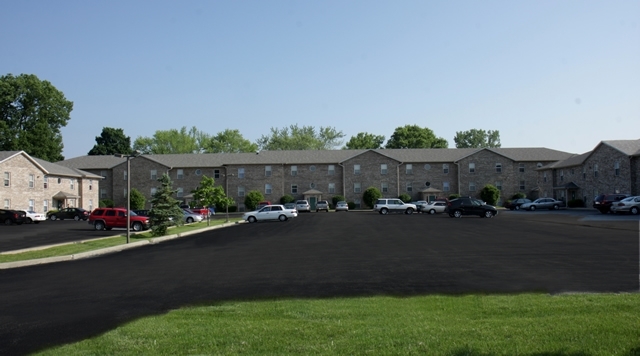 The property is served by the campus bus service and residents are eligible for “C” Parking Permits that allow for parking in certain parking lots on Purdue University campus. 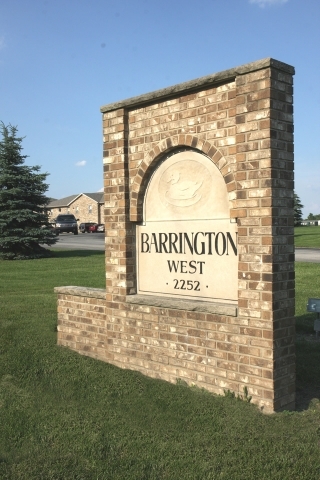 Barrington West is conveniently located down the road from Walmart, and is less than 1 mile from the Purdue Research Park.